Pink Pewter’s newest collection -It’s Love at First Sight- includes new stretch bands, bracelets and jewelry. 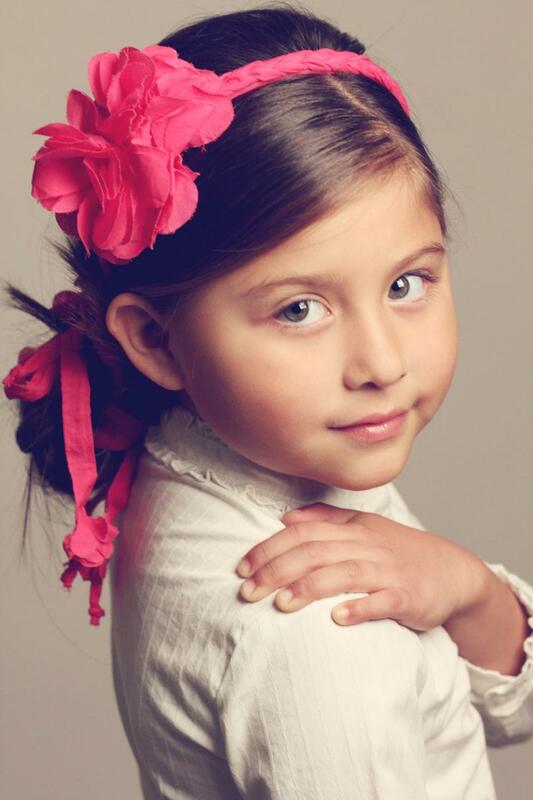 Four years ago, hair stylist Mireya Villarreal decides to start a company that makes hair accessories from her own creative point of view, to complement a variety of haircuts and personalities. “We struggled to think of a business name for weeks and weeks,” she tells me, adding that the word ‘pink’ had to be part of it. “We must have gone through 10 sheets of paper writing down ideas. During this process, my daughter -about six years old at the time- kept coming into the room asking if she could use the computer, pronouncing it ‘pewter. '” So, there it is -the aha moment that inspires the name Pink Pewter. Our brand is expanding into accessories such as belts, scarves, bracelets and jewelry to complete the experience. The key is to have each item complement the other -accessorize an accessory if you will. Coming Soon. Look for a new tween/teen apparel line that includes trendy shirts and contemporary dresses!